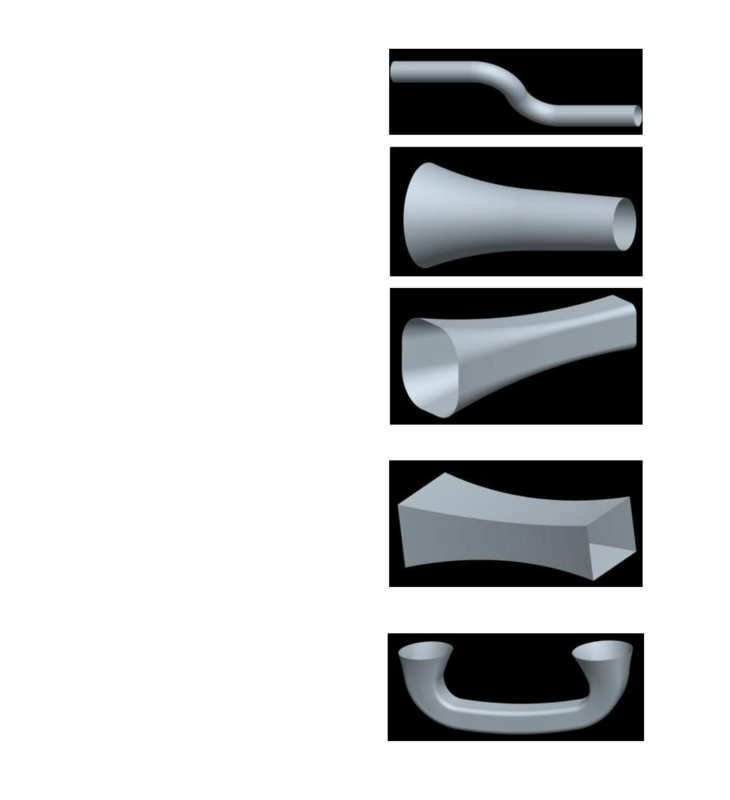 With all of its powerful feature creation tools, solid modeling is not capable of capturing the complex shapes. 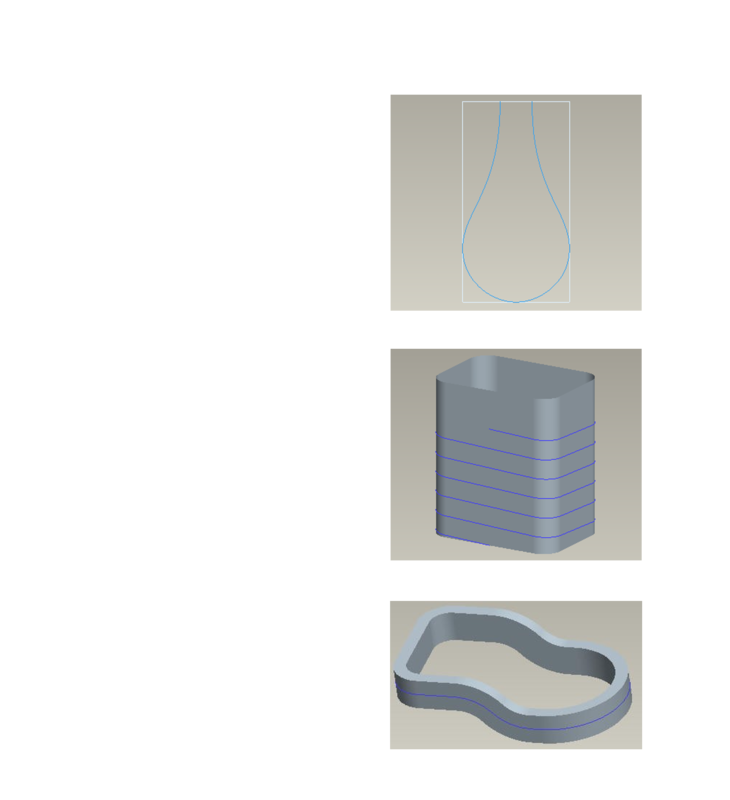 To capture such complex shapes, surface modeling techniques are widely used. Surface Modeling Tutorials have been developed to teach a user the required tools, Pro/ENGINEER provides to build complex surface models. The self-study course starts from the very basic concepts and teaches advanced concepts step-by-step with the help of examples. A great emphasis is placed on building the tangent and curvature continuous surfaces to give an appealing look to the viewer. The concept of surface quality has been explained in a very clear and effective way. The tools offered by Pro/ENGINEER for analyzing the surface quality have been elaborated with examples. 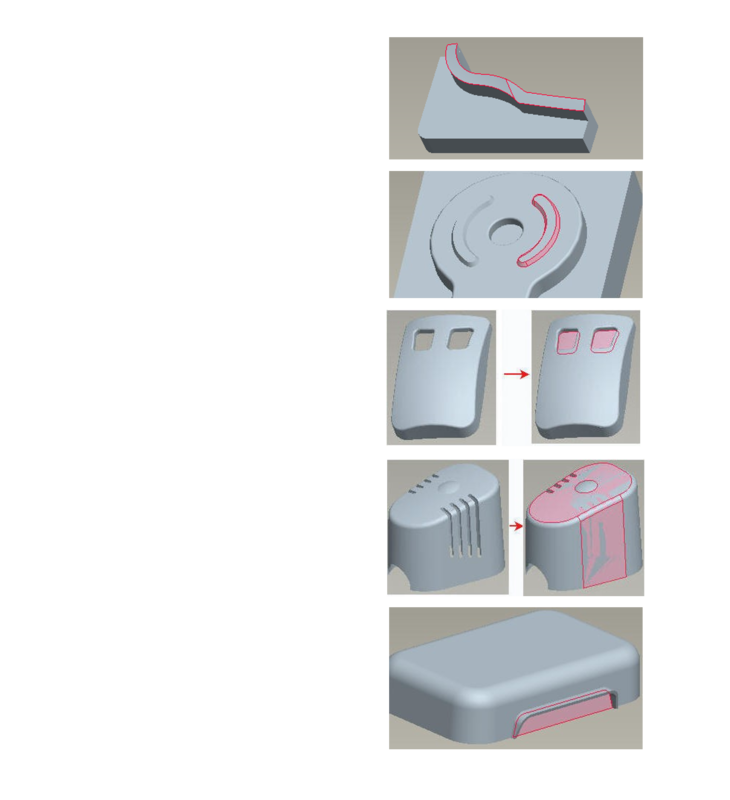 After completing these tutorials an Engineer or Designer will be able to start a real-world design project from concept and progress it to complete highly aesthetic surface model. Pro/E has two modules for building surface; Pro/SURFACE and ISDX. 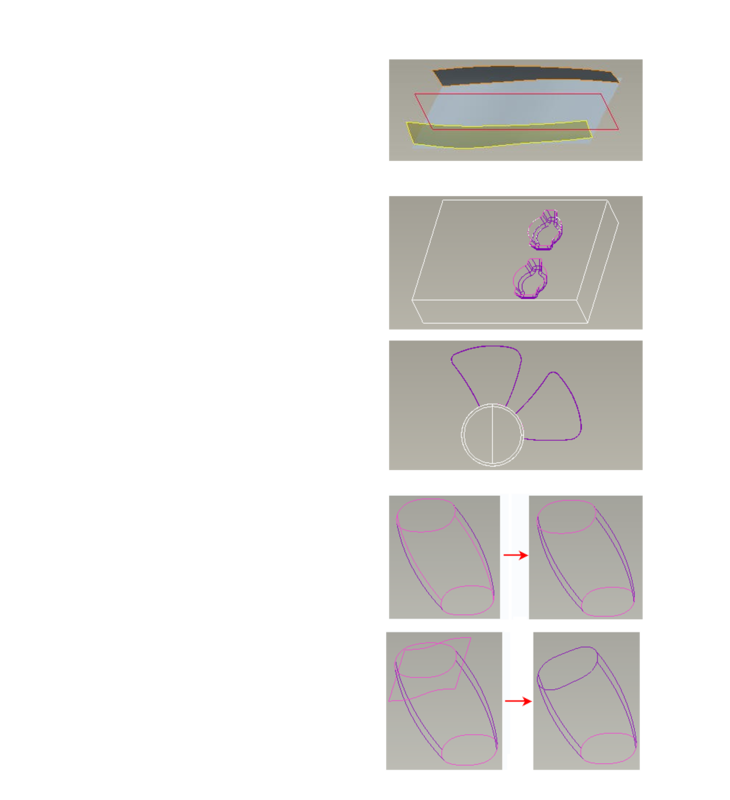 ISDX is used for building free form surfaces. 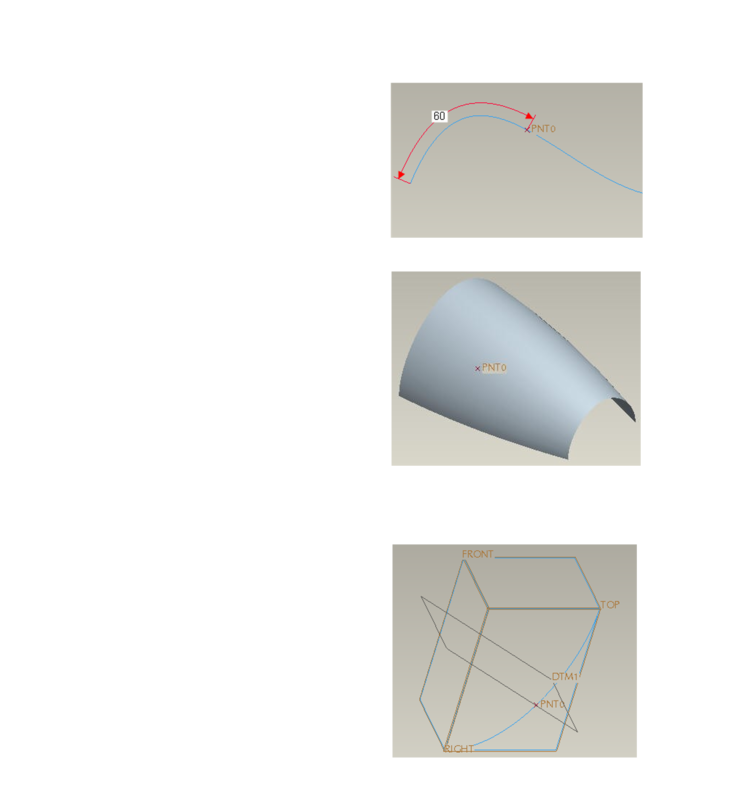 In this text we will learn to create the parametric surfaces using Pro/SURFACE module. The training material is divided into sections listed below. CAD models are accompanied for the user practice. Finished models are also supplied to compare the work done by the user. Finished models are like a mine of information and techniques. You can learn a lot just by looking at how features have been created. Please click on the topic name to view more details. 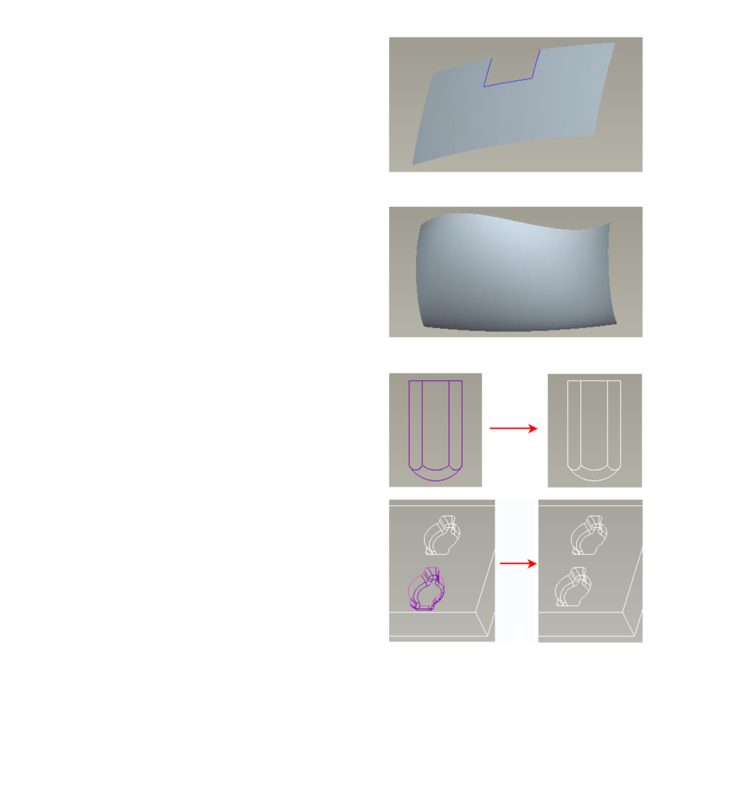 Basics of Surface Modeling In this section we will learn the basic tools used to build the surfaces. 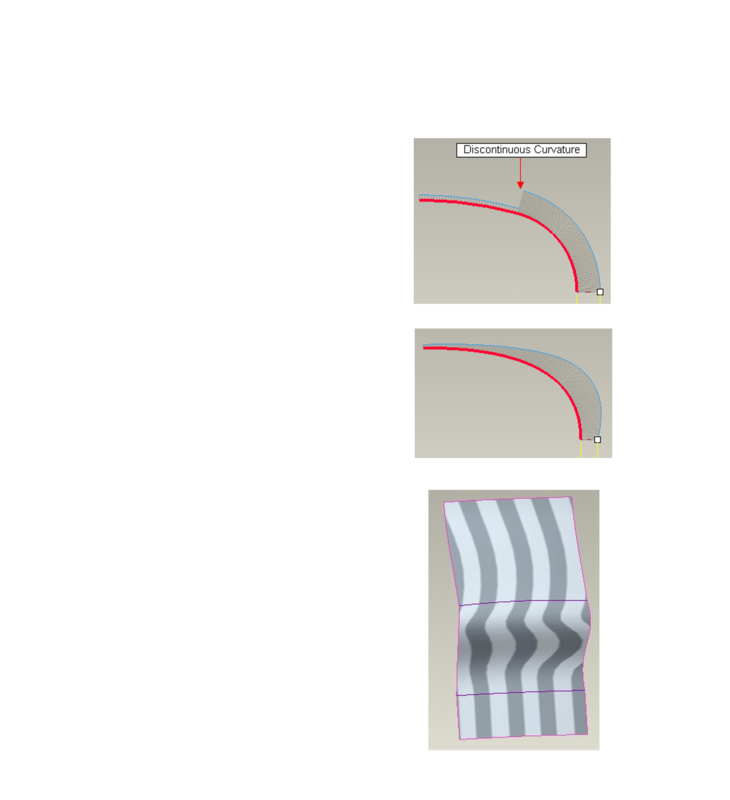 “Surface” and “Quilt” terms are frequently used while building models with surface modeling techniques. Here first we will explain the meaning and differences of these terms. In this section we will learn the basic surface creation and manipulation tools. Swept Blend Exercise 1 The topics covered are as follows. Boundary Blend Exercise 1 The topics covered are as follows. Exercise 3 The topics covered are as follows. Offset Exercise 1 The topics covered are as follows. Mirror Exercise 1 The topics covered are as follows. · A datum plane that passes through a datum axis and at an angle to a specified plane · A datum plane that passes through a datum point and normal to a datum curve · An offset datum plane · A datum plane that is parallel to an existing plane and passes through a datum curve. · A datum axis that passes through the center of a cylindrical surface · A datum axis that passes through the center of a circular curve. · A datum axis that passes through a datum point and normal to a datum plane. · A datum axis that passes through a datum point and normal to selected surface. · A datum axis that passes through a datum point and tangent to a selected datum curve. · A datum axis that passes through the intersection of two datum planes. Surface Quality and Analysis The quality or smoothness of a surfaces greatly influences the look and in some cases functionality of a product. 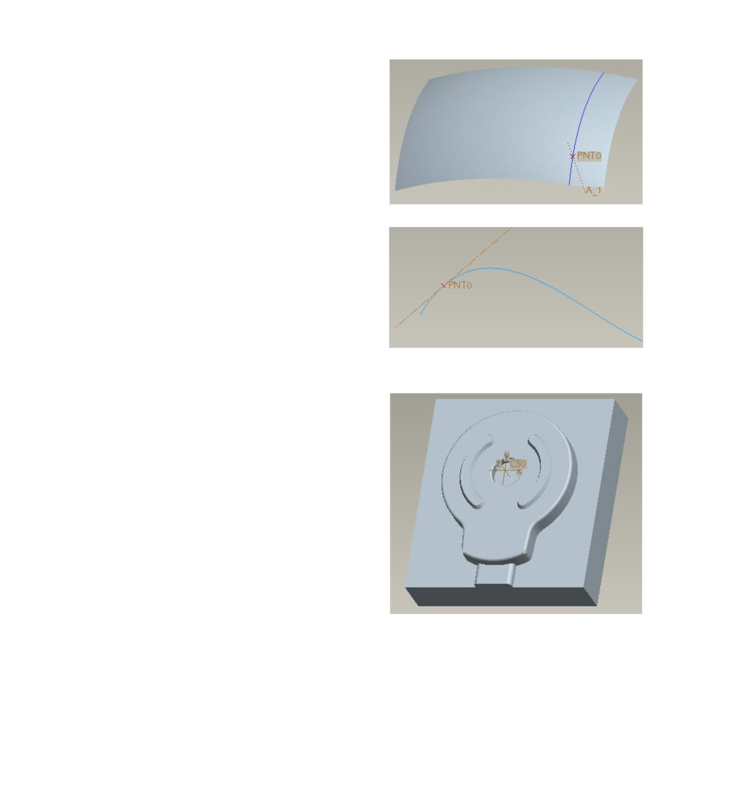 In this section we will explain the basic concepts related to the quality of surfaces and elaborate the terms like "radius of curvature" and "curvature continuity" . We will also learn to use the tools offered by Pro/ENGINEER to analyze the surfaces. Surface Quality The quality of a surface is determined by the quality of individual surface patches and their connection with each other. 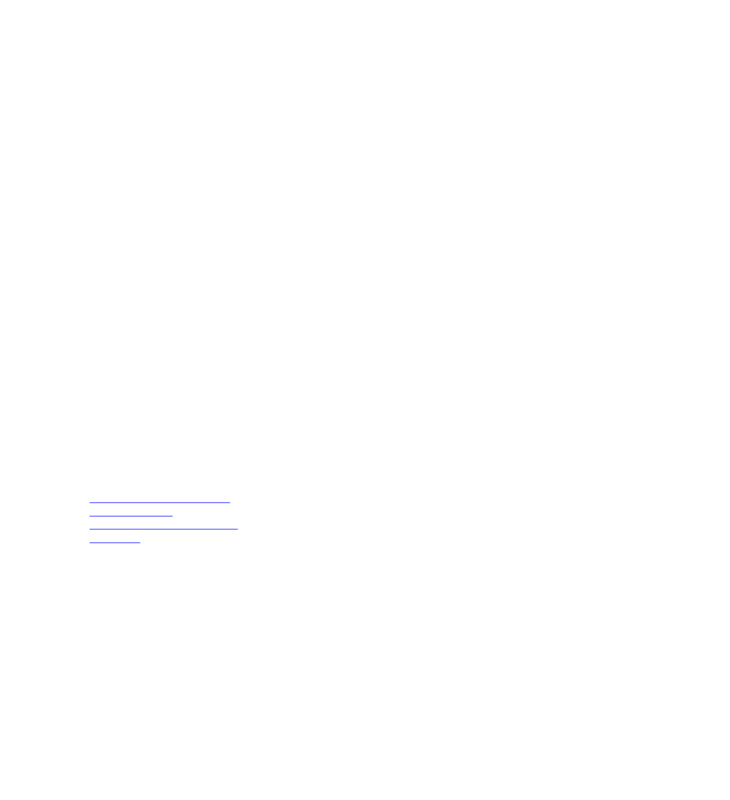 A surface analysis is usually performed after curve analysis to check the quality of the surface. 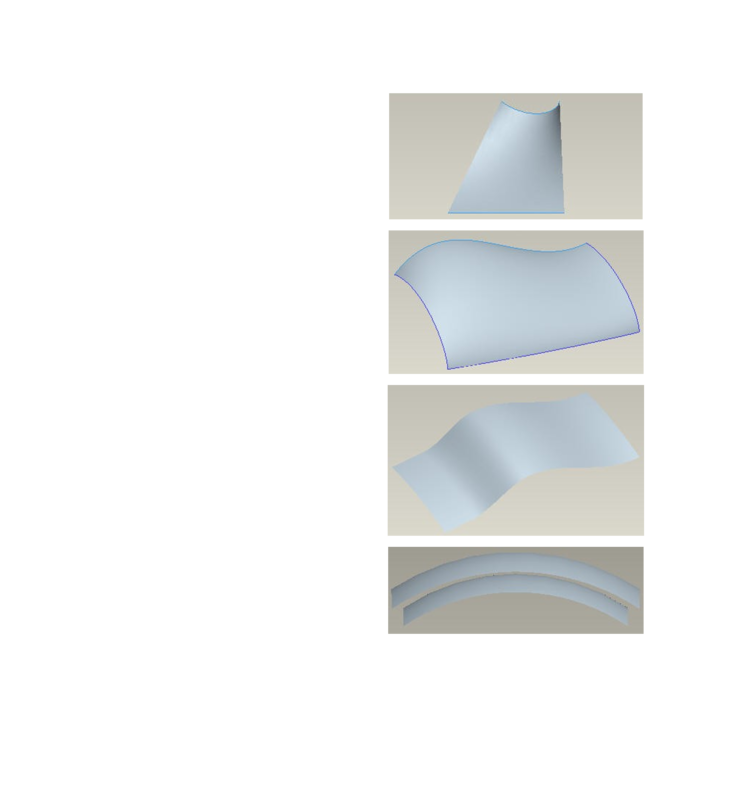 In this section, there are several exercises elaborating how to · Analyze a curve using Radius and Curvature analysis tools · Analyze a surface for continuity using Reflection analysis tool · Analyze a surface using Curvature analysis tool · Analyze a quilt with Dihedral Angle tool to determine the level of tangency. 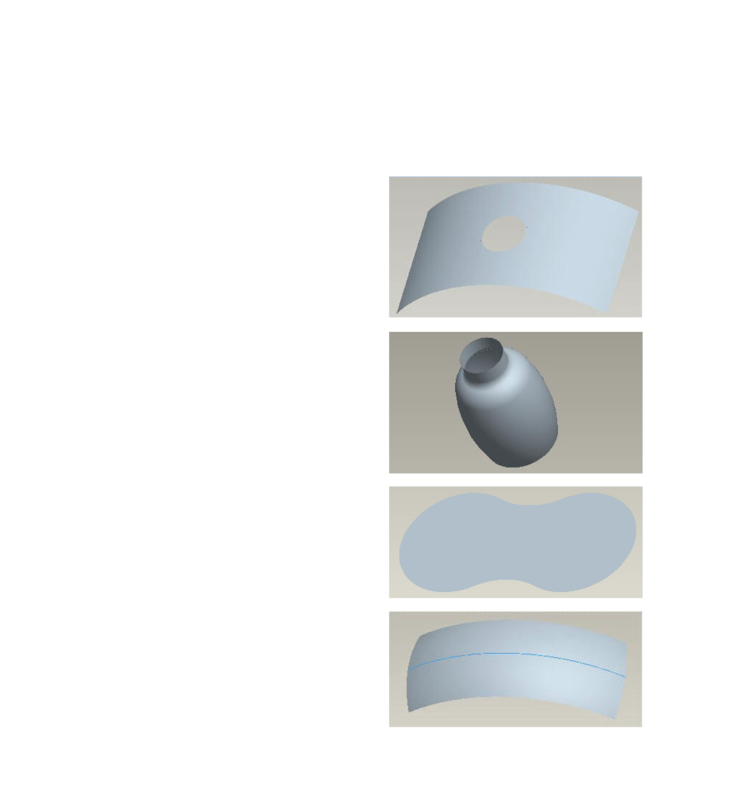 · Analyze the Gaussian curvature of a surface · Analyze the Gaussian curvature of a surface · Analyze a surface to determine if it has sufficient draft by using Draft Check tool.